And it has brought on the trembling of your heart. Congratulations on falling in love. It is a beautiful season to be in love. The brightness of the sun echoes the brightness you feel within, a buzz in the air that you are feeling in your stomach and the bright, beautiful flowers & trees that bring a spring to your steps. Date on your mind? 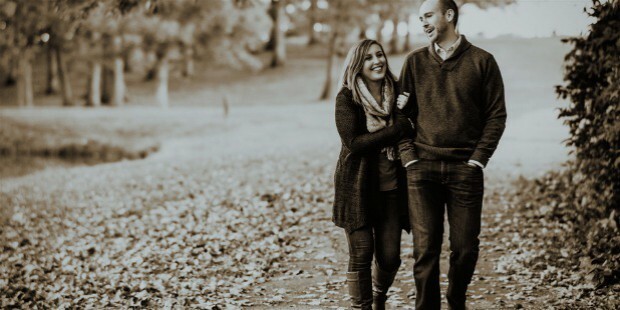 It is time to plan well for your first date cause first impressions mean a lot when it comes to figuring out if you guys are in it for the long haul. Do you have similar interests? Be it movies, food or books? Firstly, you have to figure out whether you want to check out your compatibility on the very first date or you would want to wait, enjoy your time together, take things slowly and let things unfold at their own pace. Whatever your decision is, do not forget to roll up your sleeves and come up with a brilliant plan to win his/ her heart. If you want to do something a wee bit out of the ordinary, we have just the thing for you in this list. There are many people or whom thrill is the ultimate goal. 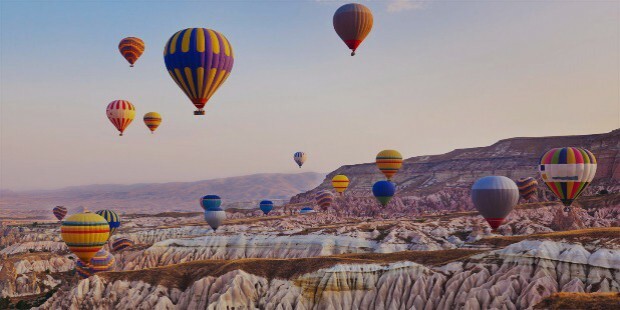 If you wish that your partner shares your enthusiasm about such activities, what better way to find out than taking him/ her on a hot air balloon ride on your first date? The amazing view, a glass of champagne (or ant drink of your choice) and only you and your love (ignore the guide) is one of the most romantic ways to kick-start your relationship. Sunsets are overhyped; instead plan to go watch a sunrise. Get your lazy self out of bed early, grab a picnic blanket and some breakfast and go to a scenic spot and enjoy the sunrise on your relationship. Share the breakfast together, sitting on your blanket, sharing the amazing view. 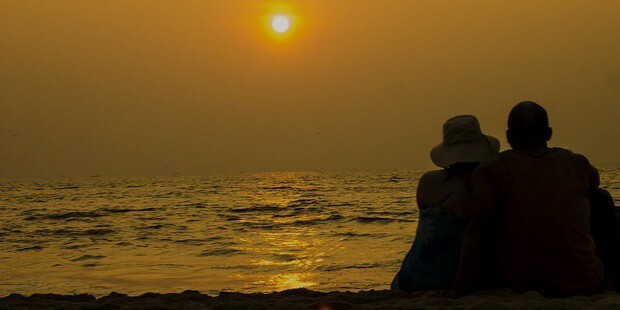 Additional advantage of this idea is that most people prefer to watch a sunset and hence all beautiful spots are crowded during dusk. Choose the hour of sunrise and you will get the spot to yourself, to share more with each other and get to know each other. 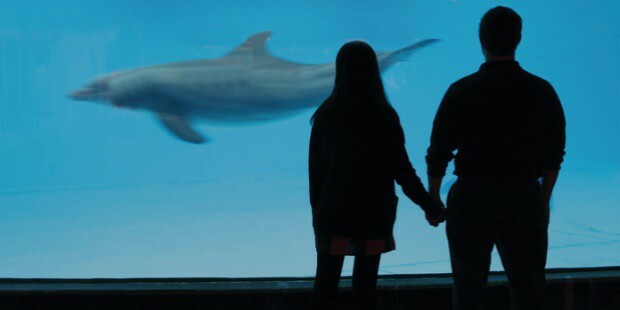 If you are into wildlife, visit the zoo and have a blast looking at various animals and birds. Additionally, you will have a great time clicking fun pictures of yourselves and the nature around you. Take a long walk along the countryside. 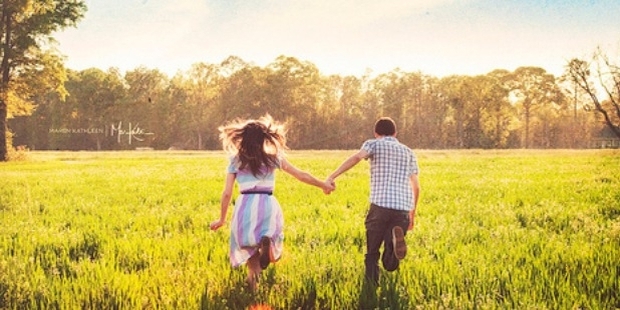 Be with nature while holding your partner’s hand. The calmness and serenity of nature will give you insight into each other’s soul. Alternatively, have fun in fishing or boating in a water body near you. 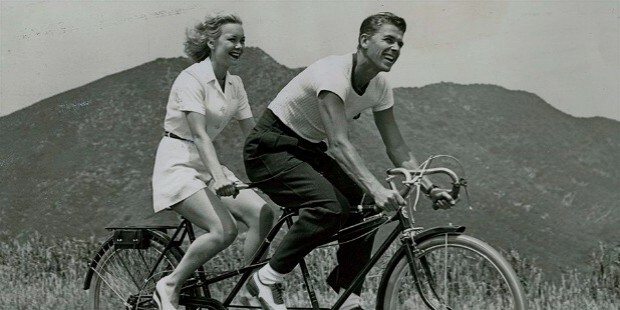 Tandem bikes are a great, fun way to figure out whether you and your partner work well as a couple. Get hold of one and ride into the sunset along the countryside or the beach for a lovely first date. 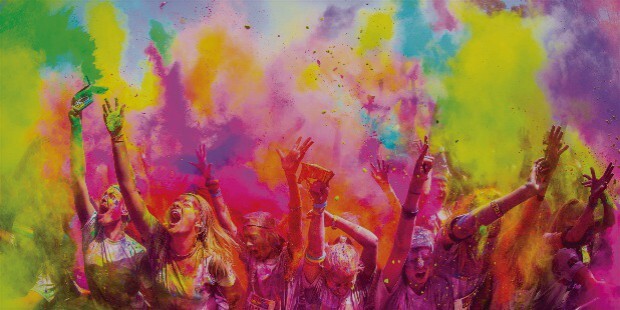 A colour run is a fun event in which you have to run through clouds of colourful powder. It is similar to the concept of the festival Holi in India. Just imagine Holi in the streets. You and your beau getting coloured as you run around, colouring each other. This will bring you close along with very, many happy memories and fun pictures. Grab some snacks and a blanket and drive into a drive-in movie theatre. Choose a romantic movie (preferably) and share a sweet, romantic evening cosying up to each other and having a great time. Plan a full evening of loitering around your favourite food joints, grabbing the specialties of each place as you move on. This will give you the best chance to know each other’s likes and dislikes when it comes to food and cuisines. Moreover, it is a great way to explore a place as well. Go find a thrift shop or a garage sale, allot equal amounts of money to both of you, and go shop to compete and find out who could by the cheapest and yet best stuff for each other’s houses. The competition adds a fun side and such activities can tell a lot about a person. 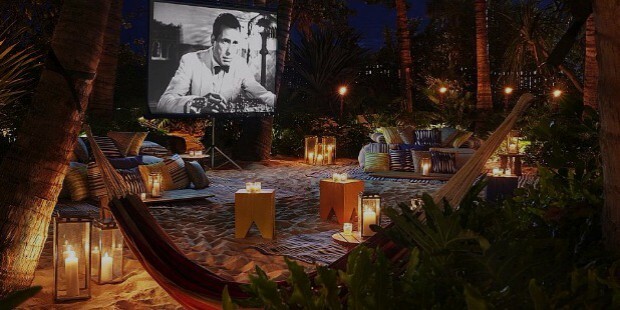 A great idea for a first date. Go to the nearby, outdoor market and roam around tasting and picking out the best, fresh produce that is on offer. You can end the night by cooking together with the lovely produce you purchased to prepare a sumptuous dinner which you can have together in a romantic setting. 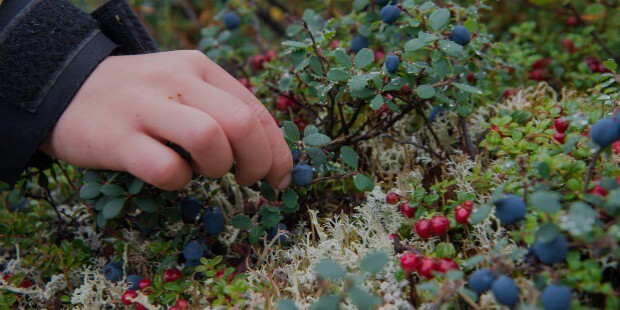 If you want to do something unusual, go berry picking. Many farms allow you to pick what you want (of course you have to pay for them). So go out, spend your time in nature and pick the sweetest, fresh raspberries, blueberries, blackberries or strawberries that you can use to make a gorgeous, decadent dessert for your partner. So choose a beautiful, romantic date, plan well and execute better. The sky is the limit for you two lovebirds.